01 Soak the beans overnight (additional prep time). 02 Pour away the water and rinse the beans. 03 Cut the meat into rough chunks. 04 Wash the chillies, peel the shallots, garlic and carrots and cut all of the veggies into rough cubes. 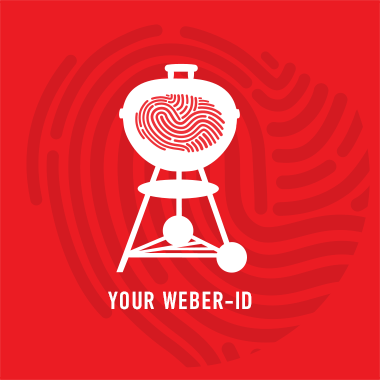 02 Place the Weber Original Gourmet BBQ System Wok or Dutch Oven in the grate and let it preheat for 10 minutes. 03 Add a bit of oil and fry the veggies lightly. 04 Remove and add a bit of extra oil to the wok. 05 Now sear the meat on all sides. 06 Add red wine and let it simmer for 15 minutes with the lid on. 07 Now add the bay leaves, spices, beans, tomatoes and water. 08 Add red wine and let it simmer for 15 minutes with the lid on. 09 Now add the bay leaves, spices, beans, tomatoes and water. 10 Put the lid back on the barbecue and let it simmer for 1 hour. 11 Taste and add salt, pepper and bit of sugar if necessary. 12 Serve with a good crème fraîche.